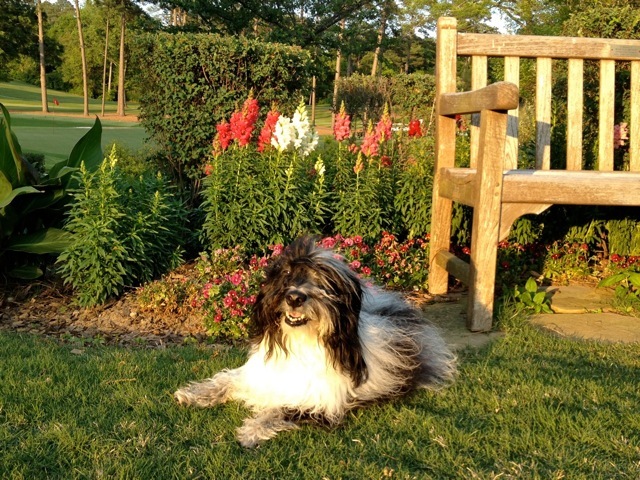 To Dog With Love: Wordless Wednesday: Stop and Smell the Flowers! Wordless Wednesday: Stop and Smell the Flowers! Almost as stunning as you, Cosmo! What an awesome pic! You are even smiling! !